View images from the event! 2019 Gang Prevention Summit a success! With your help we inspired and empowered over 150 youth from King City to Salinas! 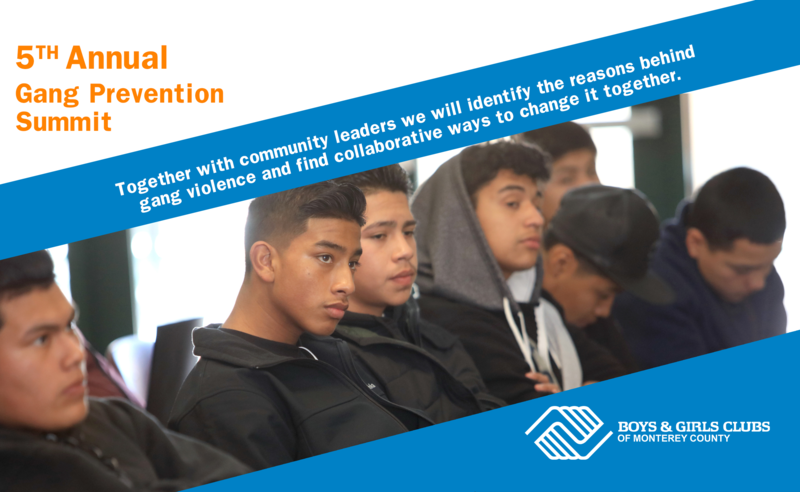 The Crossroads Gang Prevention Summit seeks to inspire and empower the youth and families of Monterey County by providing them with information, education, choices, resources and opportunities to navigate life’s crossroads – particularly as it relates to gang awareness in our community.